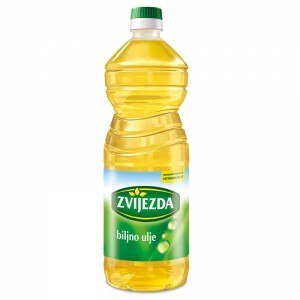 The first drop of edible and industrially produced oil in Croatia dripped into a wooden barrel back in 1916 in Palmotićeva Street 82 in Zagreb. 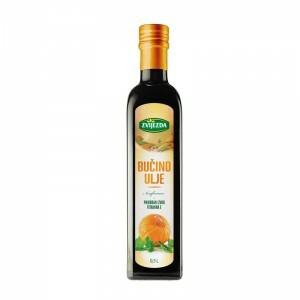 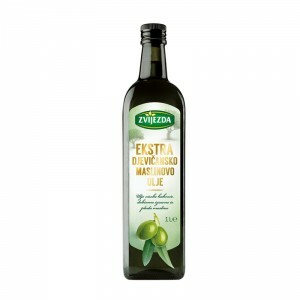 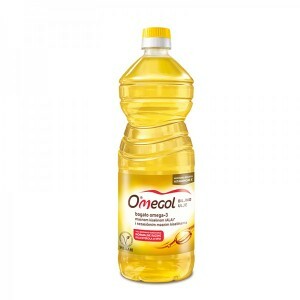 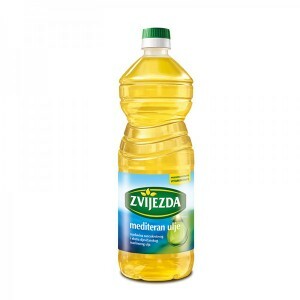 It was proven to be the “pre-drop” of today’s well-known Zvijezda oil. 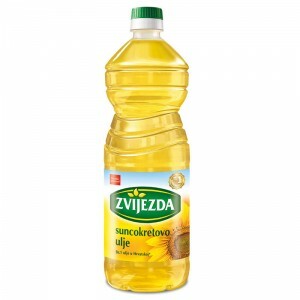 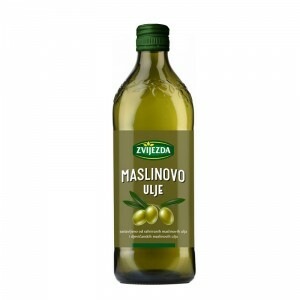 Today Zvijezda offers seven different types of oil: Sunflower oil, Extra virgin olive oil, Olive oil, Pumpkin oil, Vegetable oil, Mediteran oil and Omegol oil.